Chart the stages of star birth in stunning astronomical images. From Bok globules and Herbig-Haro objects to protoplanetary disks, these phases develop as gravity brings together material within denser regions of a stellar nursery. 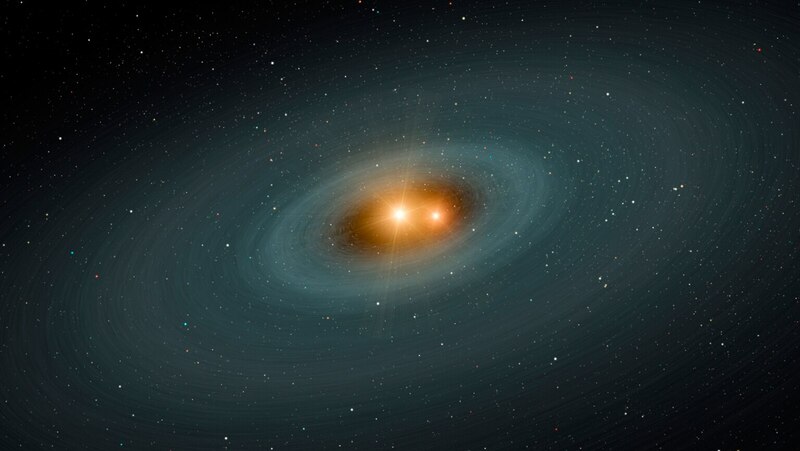 Clumps of matter eventually collapse into stars, which often include surrounding planetary systems. Interesting to watch and listen to.